Should your eCommerce store sell subscriptions? Is it time for your store to add a subscription option? 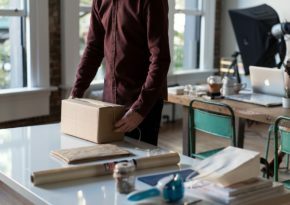 How and why you should sell subscription products to generate ongoing cash flow and increase customer lifetime value for your stores.